How to use VR in classroom ? Four Finnish high schools are testing virtual reality glasses, 360 cameras and developing 360 learning environments in learning. This Fineduvr project started August 2015. There are lot of possibilities to use Googlecardboard and Samsung Gear VR glasses in learning. Our students have Whatsapp group called VR team to share all materials and links each other. Communication is easy and fast. 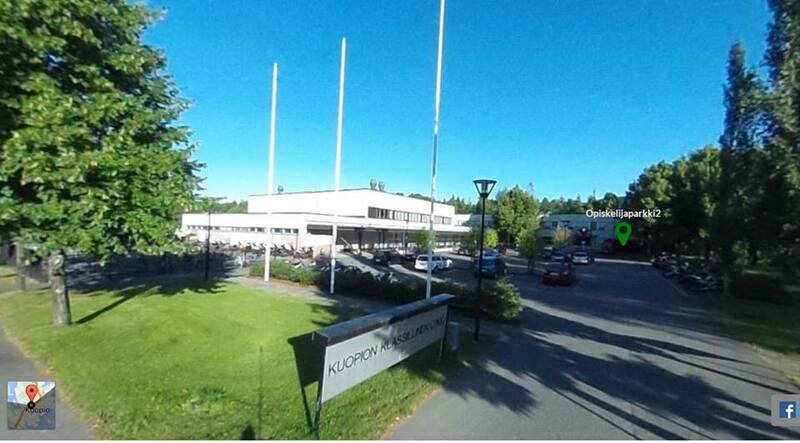 Our project have also Twitter, Instagram and website http://fineduvr.fi to connect virtual reality educators round the world. We have tested vr glasses in history lessons. Students have visited ancient Egypt pyramids with EpyptChamber app. The experience inside pharaoh’s tomb was facinating with sounds and sights. Students visited also ancient Rome buildings and places with vr glasses. They saw the great Colosseum, Pantheon and Forum Romanum. History and happenings were easier to understand inside that building. In medievel time we tested virtual reality game called Great Battles. Youngsters are thrilled about games. Virtual reality combined with games rocks. The game really educated students when they had great battle (Hundred Years War) against England and France. France won with their hero Jeanne d’Arc (Joan of Arc). Game will also teach them English, war strategies and medieval war machines and guns. We are planning study tour next fall to London. Before trip students visited London sights like The Tower of London, London Bridge, Trafalgar Square etc. Students know now better those places we see later. Virtual reality gives us more possibilities to explore new tech and experiences. 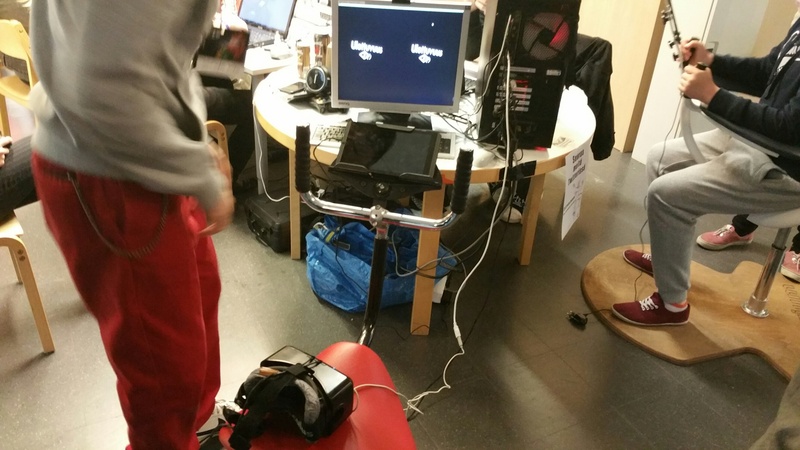 Students’ VR team visited Kuopio Health Game Jam event and got more ideas of using virtual reality in learning. Gaming, virtual reality with coding might be next generation’s general skills.